Your gutters and downspouts are a vital organ on the outside of your home to keep the inside safe, protected and running smoothly. 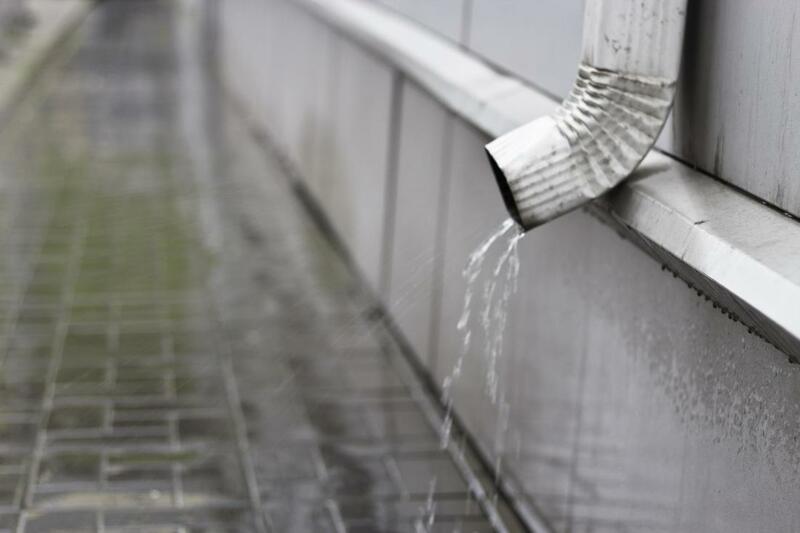 Whether you are experiencing snow or heavy rains that your gutters are unable to handle due to the deterioration of their integrity, we can assist you. 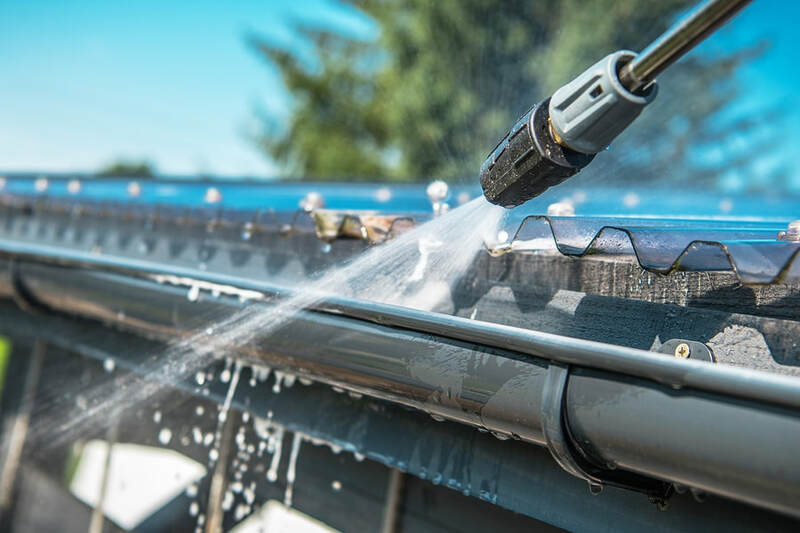 Broken gutters, detached downspouts, cracked gutter drains and the need for gutter cleaning all play a role in how efficiently your home manages the presence of water. You need gutters to prevent flooding, soil erosion and soil runoff and Naperville Gutter Pros is well placed as a decades old gutter maintenance and repair service provider to employ methods that are affordable and well proven to protect your home. Our gutter cleaning, gutter installation and gutter repair services are top rated in the region. We have decades of experience to keep your home safe from water damage. 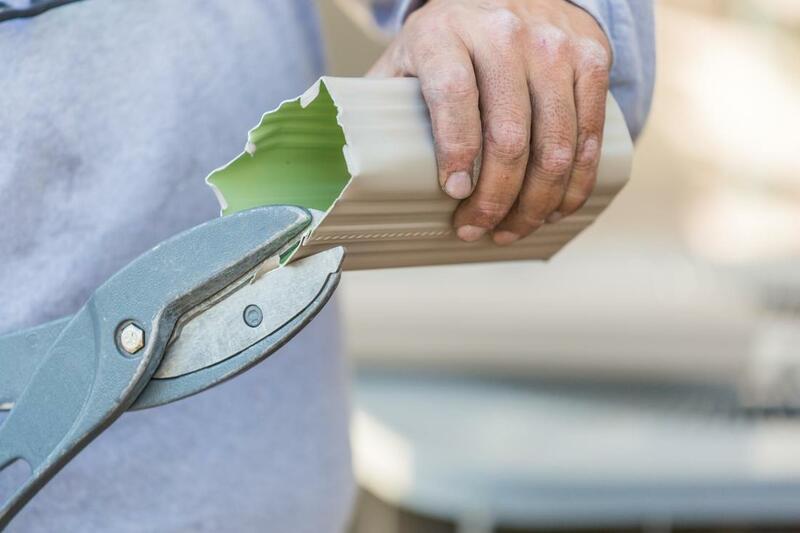 So many times our contractors have seen homeowners who have first conducted do-it-yourself methods for gutter maintenance and repairs. Many times they do far more damage by using amateur methods. Instead, Naperville Gutte Pros conducts gutter maintenance you can trust to do no harm and we get the job done accurately the first time. We understand that your home is an investment and you can ill afford to not take care of it with repairs and upgrades. With that in mind, we pay close attention to detail and our prices are affordable so that you won’t break your budget. Naperville Gutter Pros has a wide range of services to protect your home from structural damage that so often happens from moisture, mold and mildew. 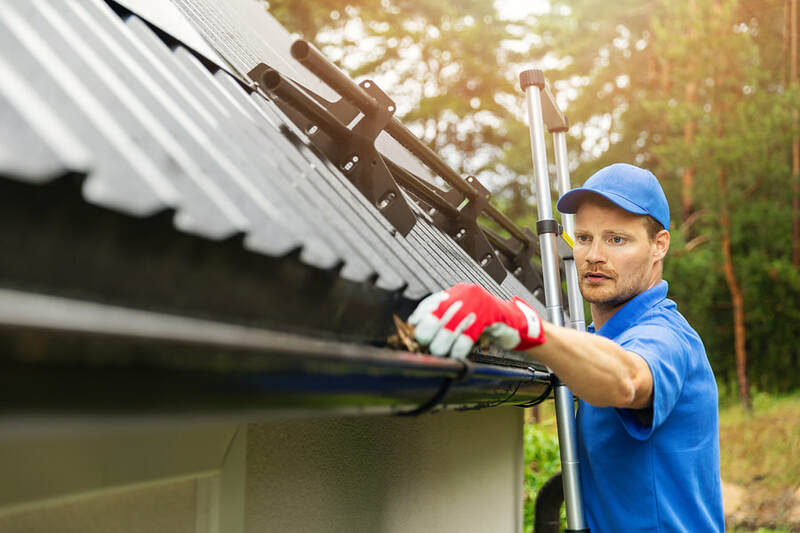 As every homeowner knows maintenance and repairs are a vital exercise in keeping your home operating smoothly, this also includes outside parts of our home and your gutters are very much organs that are needed for your home to be protected and run smoothly. 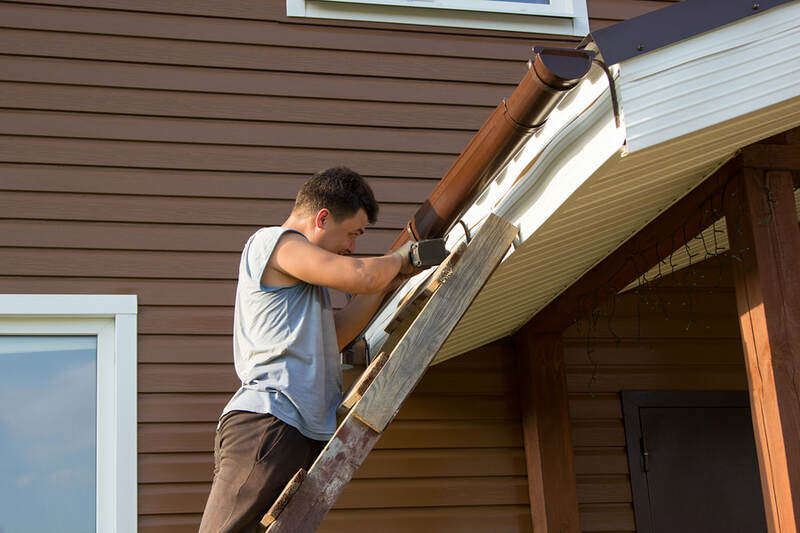 Heavy rainfall, melting snow as well as dirt and debris can wreak havoc on your gutters and even your siding, but before this happens, you can prevent it by hiring us. Our services have protected countless clients throughout the region and we can do the same for you. Nests from squirrels and birds as well as sticks and stones can most certainly break and crack your gutters. This is why gutter cleaning is an important procedure. Your gutters experience the weight and effects of weather with each season chance. Leaves turn brown and fall into your gutters during the fall, winter brings heavy snow fall and possible the need for ice dams removal. And perhaps summer brings pest infestations, but whatever the scenario, we can help prevent the damage wear does to your gutters by performing exceptional gutter cleaning. “Naperville Gutter Pros repaired our downspouts and replaced some areas of our gutters and we highly recommend their work to others.” – Wuzi W.
Without your gutters, the side of your home is vulnerable to moisture and so are your windws and doors because they serve to direct water from these areas. Even your foundation and basement are at risk when you delay gutter repair and replacement services. But you don’t have to fear a high price just to have the work performed. 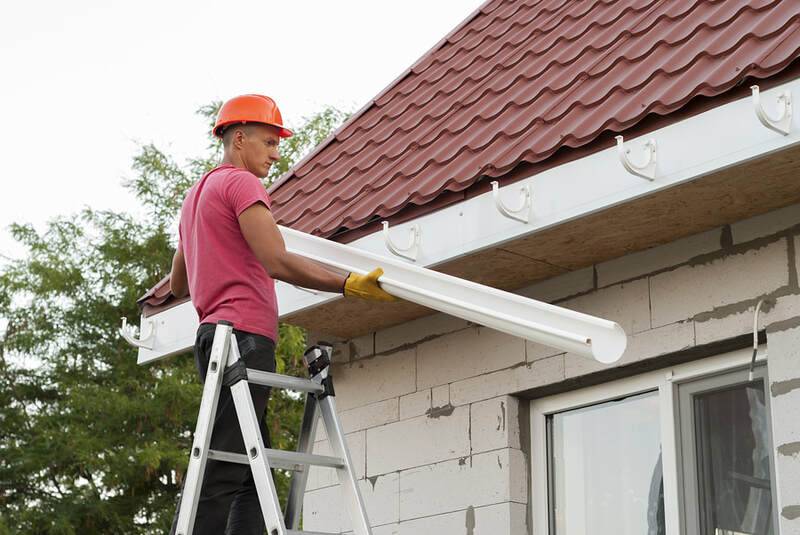 Rather our professional team of gutter replacement contractors is affordable and has decades of experience you can trust to perform the task accurately. Downspouts ensure that water doesn’t pour down the side of your home, seeping you’re your brick facing or underneath your siding to wreak havoc and create a mold and mildew problem. These are issues if left unattended that can cost you thousands of dollars in repairs. 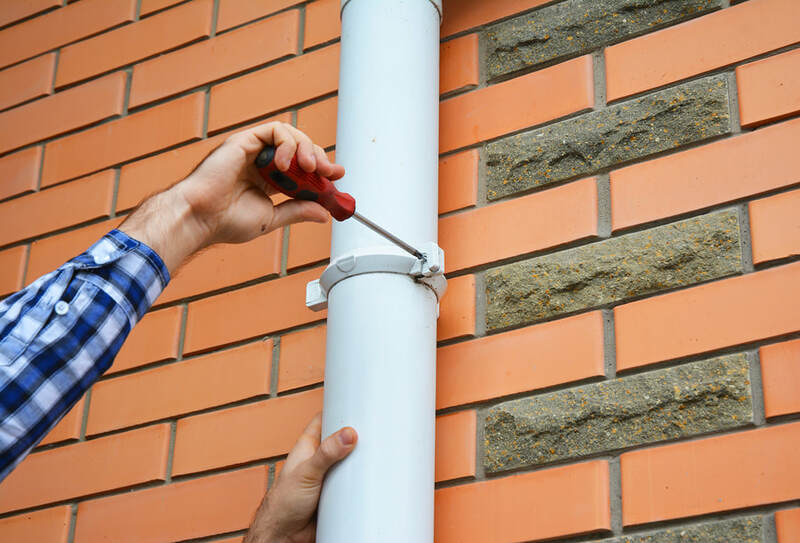 Naperville Gutter Pros provides you with gutter downspout repair and replacement services that give you the peace of mind you see. Performing these tasks are specialized labor that requires years of education and experience, which our technicians have in abundance. Windows in your home provide you with a way to see the world. Sometimes you just want to sit next to your windows and enjoy the view, watching life and nature travel past your line of sight. But if you have dirty windows that are virtually impossible to enjoy the view unimpeded. Our power washing and window cleaning is exception and leaves behind not a trace of dirt or grime. Whether you have a hundred tall windows or a few tiny ones, we can provide excellent services. Mix heavy rainfall, swirling dirt, bird defecation and moisture and you have a recipe for an unsightly mess on our siding, especially if this area is in a shady spot. But Naperville Gutter Pros bring siding cleaning to the rescue to take care of the mold and algae and black spots that have likely developed on your siding. Left unchecked the problem will most certainly not disappear, instead it will only get bigger and more unsightly to look at. 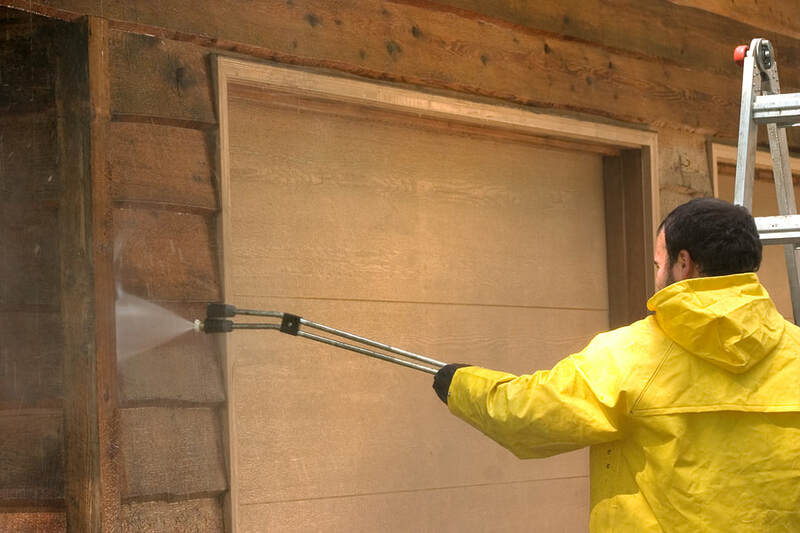 But our power washing with state of the art equipment can resolve the issue efficient and quickly. “We use Naperville Gutter Pros each year for gutter cleaning services. Their exceptional work is what makes us call them back each season.” – Lucas R.
​Contact Naperville Gutter Pros for exceptional cleaning of your siding as well as gutter maintenance, installation and repairs. We provide stellar customer services and when you contact us through our social media platforms, or email, text or call, we respond rapidly to your enquiries. You also can trust that our service technicians can answer all your questions with expertise so that you are armed with accurate information about our extensive services. There is no need to conduct do-it-yourself strategies for protecting your home from water damage resulting from broken and poor functioning gutters when you can rely on our professional services.